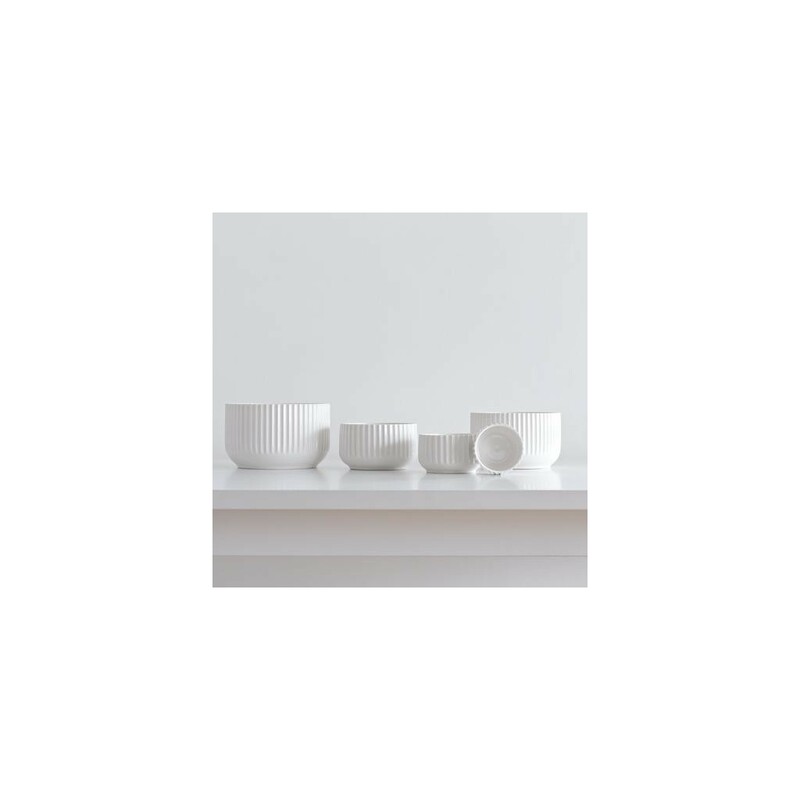 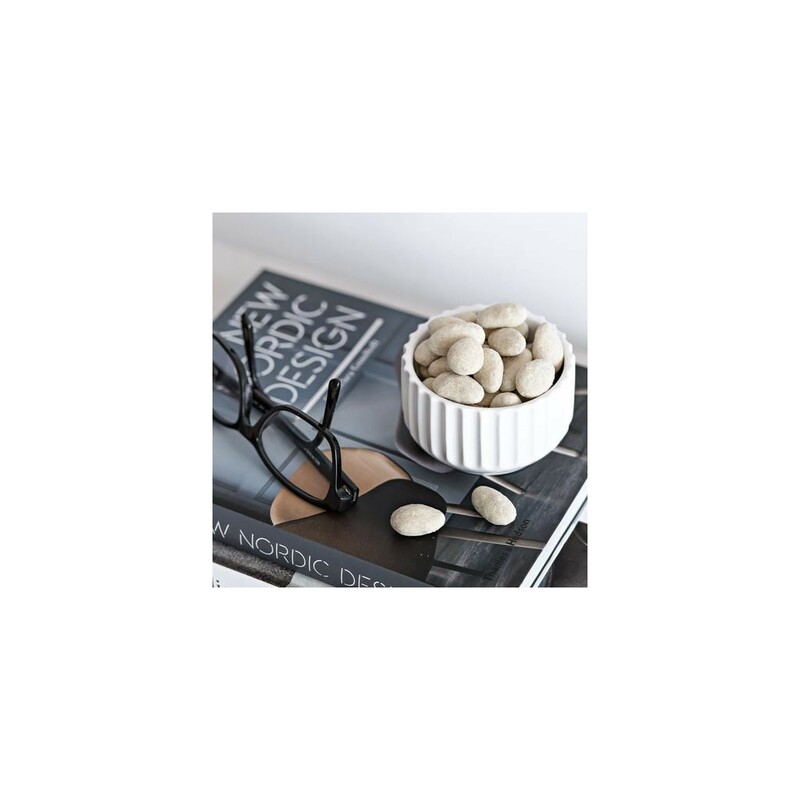 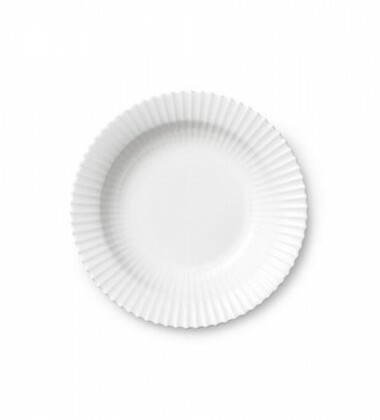 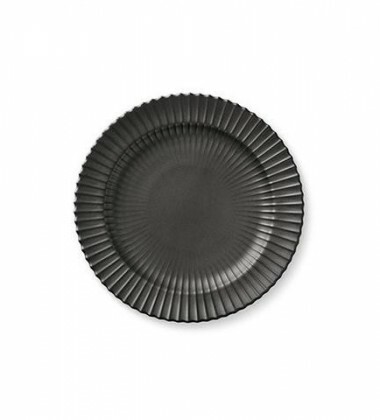 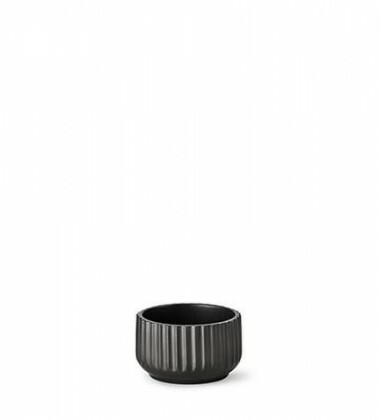 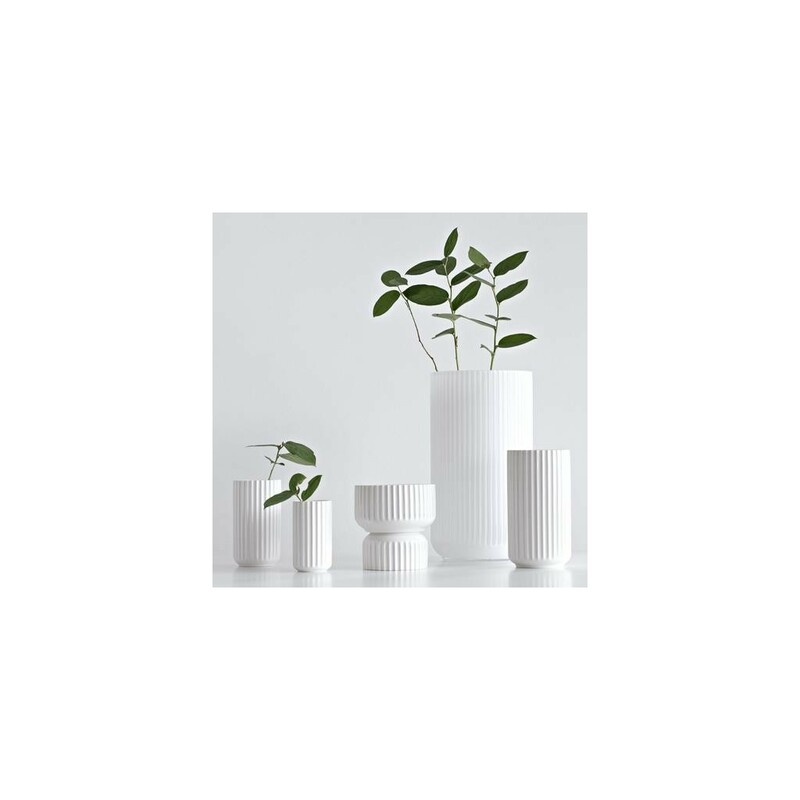 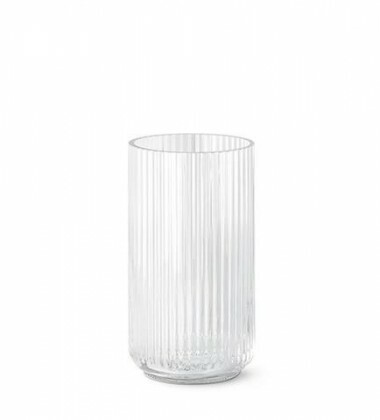 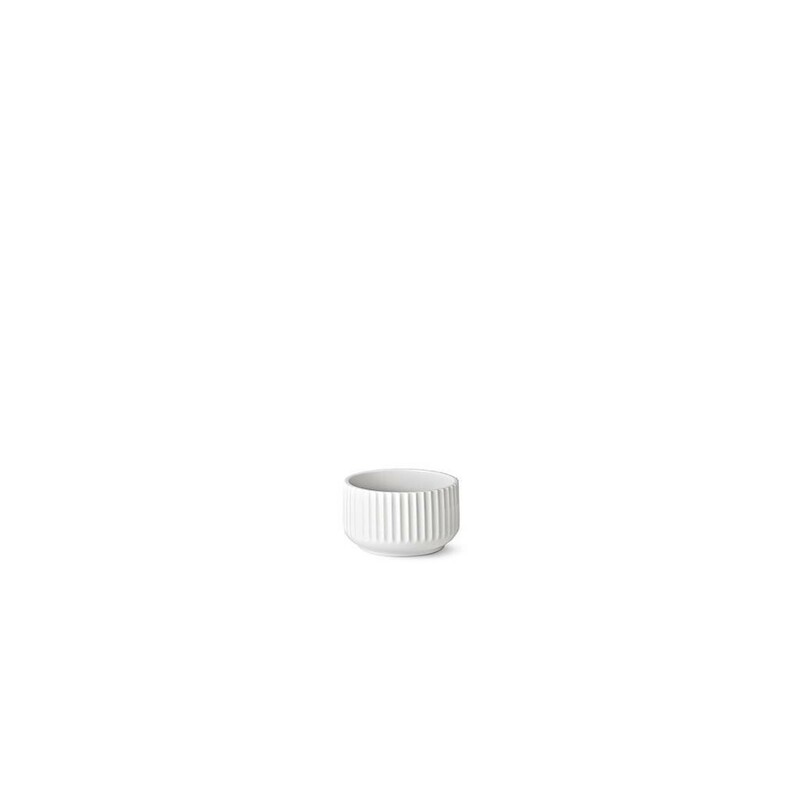 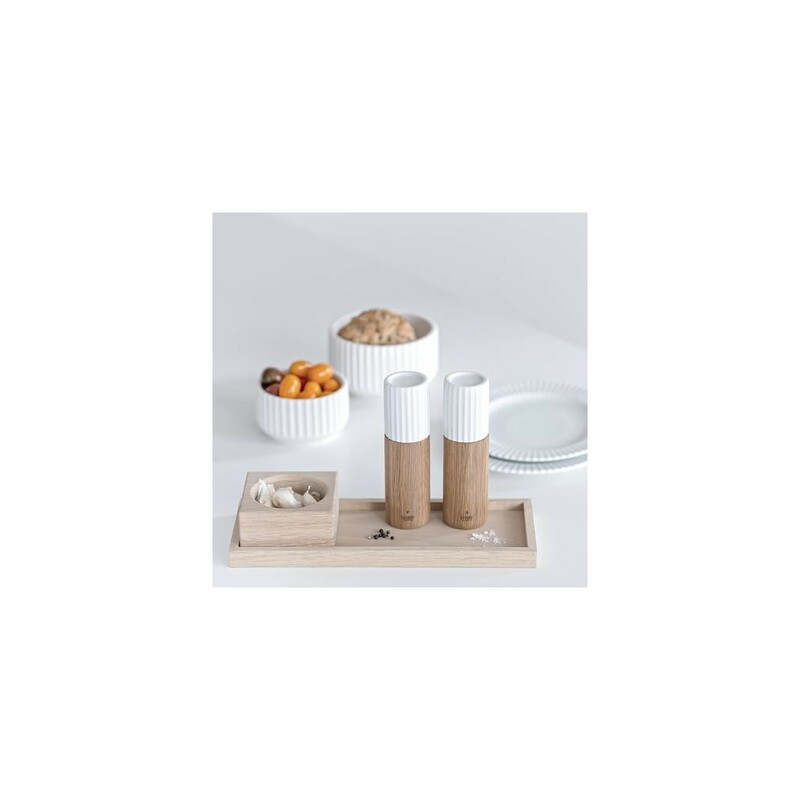 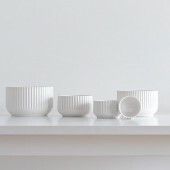 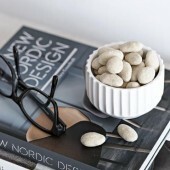 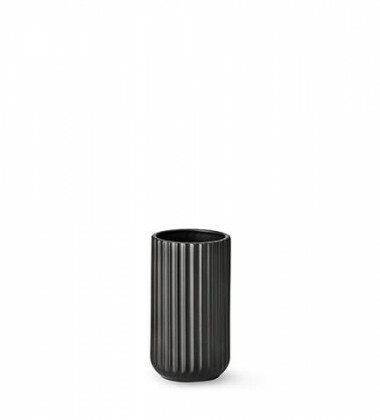 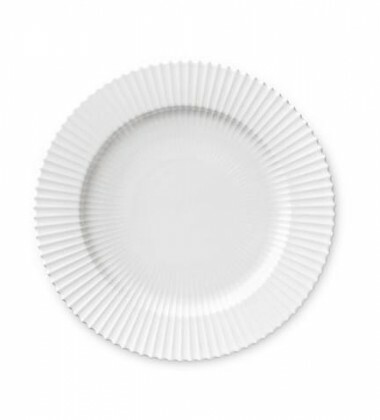 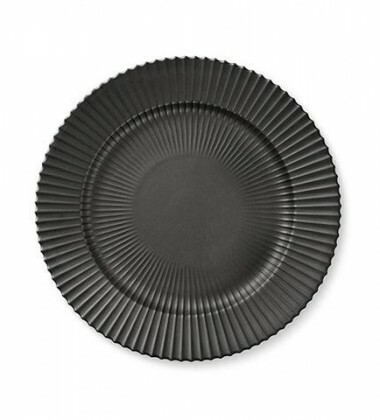 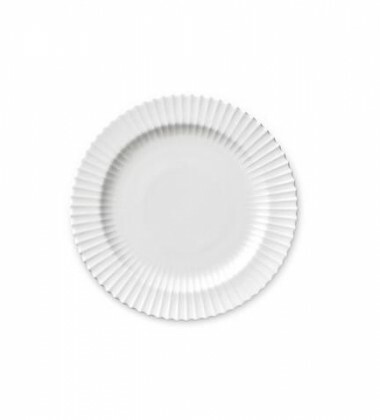 The Lyngby Bowl (14 cm) is a spacious bowl that you can use for a number of things. 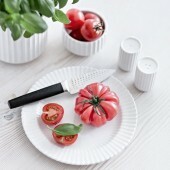 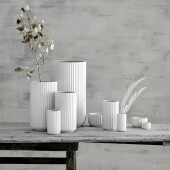 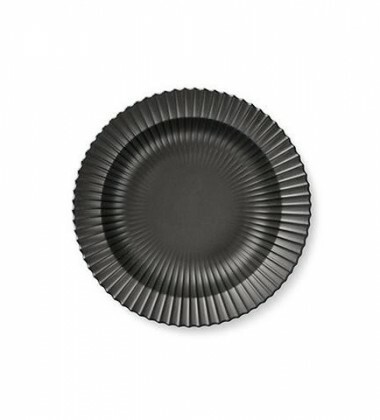 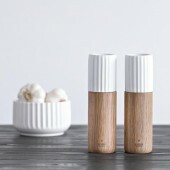 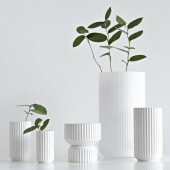 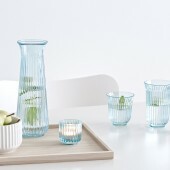 Use it for fruit, vegetables, for serving, or as a decoration with cut-off flower heads in water. 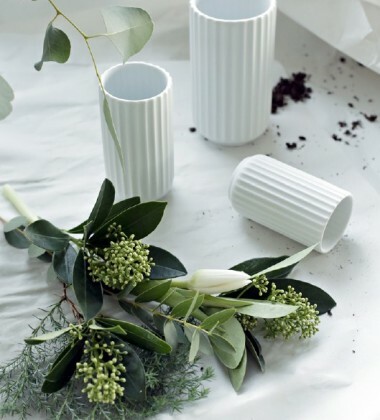 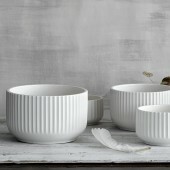 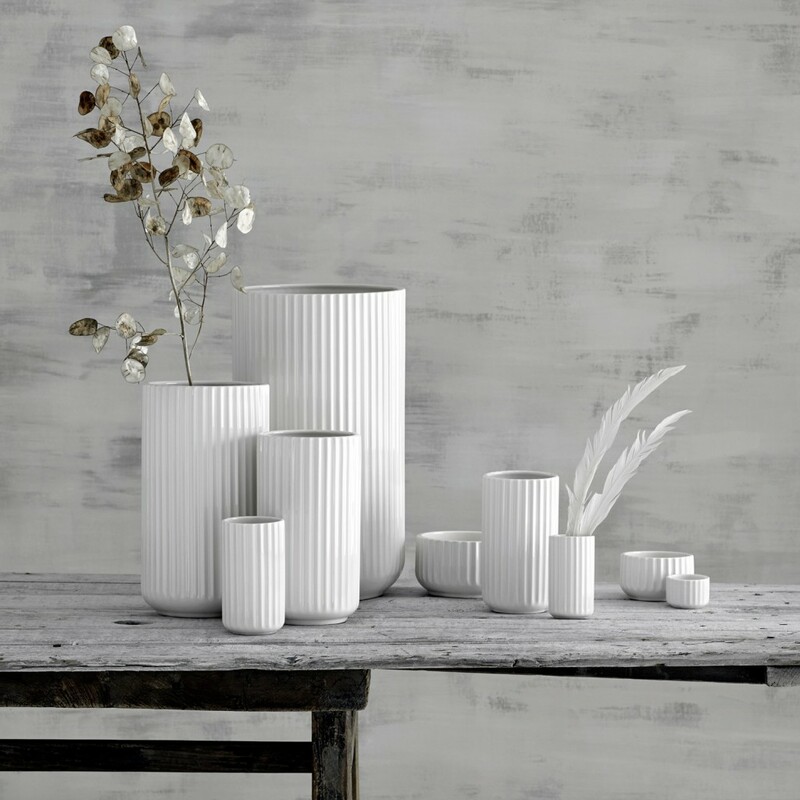 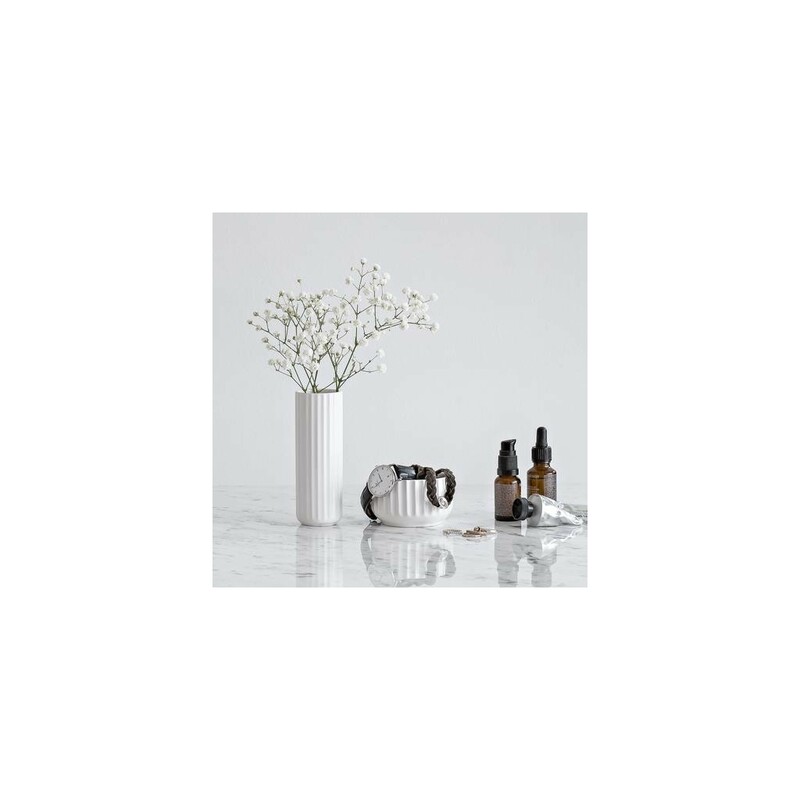 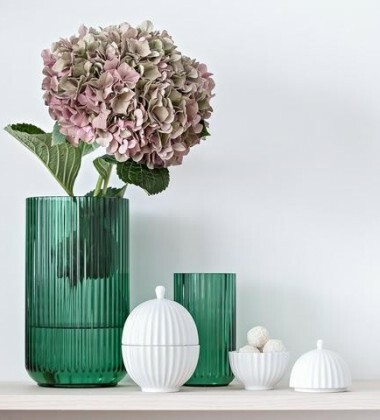 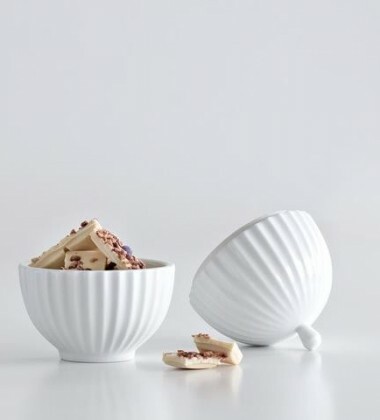 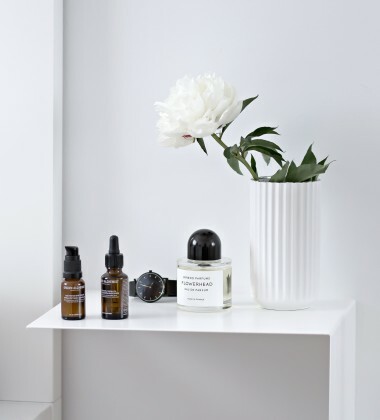 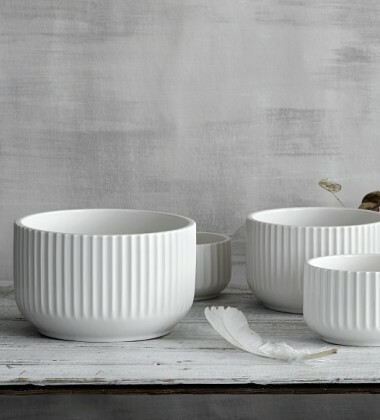 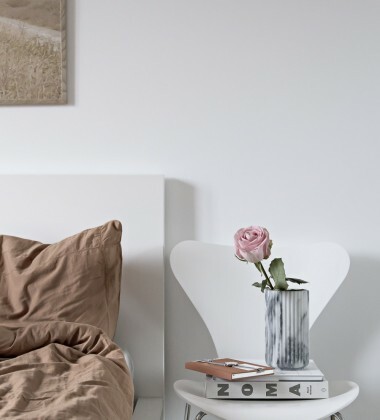 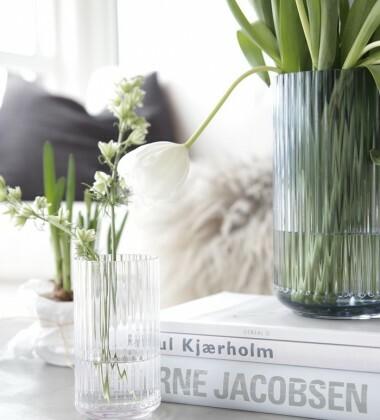 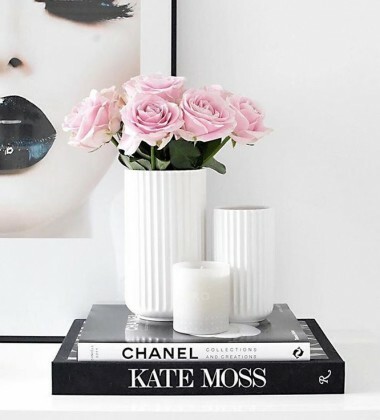 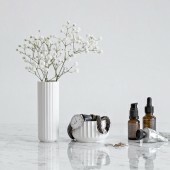 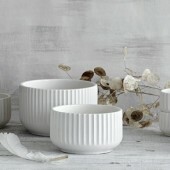 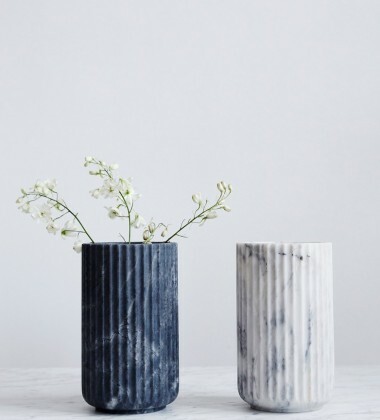 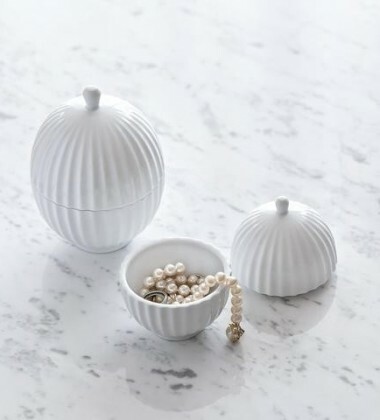 The bowl complements the other Lyngby products beautifully when you combine them. 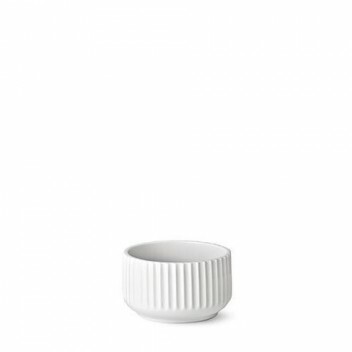 The Lyngby Bowl (14 cm) is a spacious bowl that you can use for a number of things. 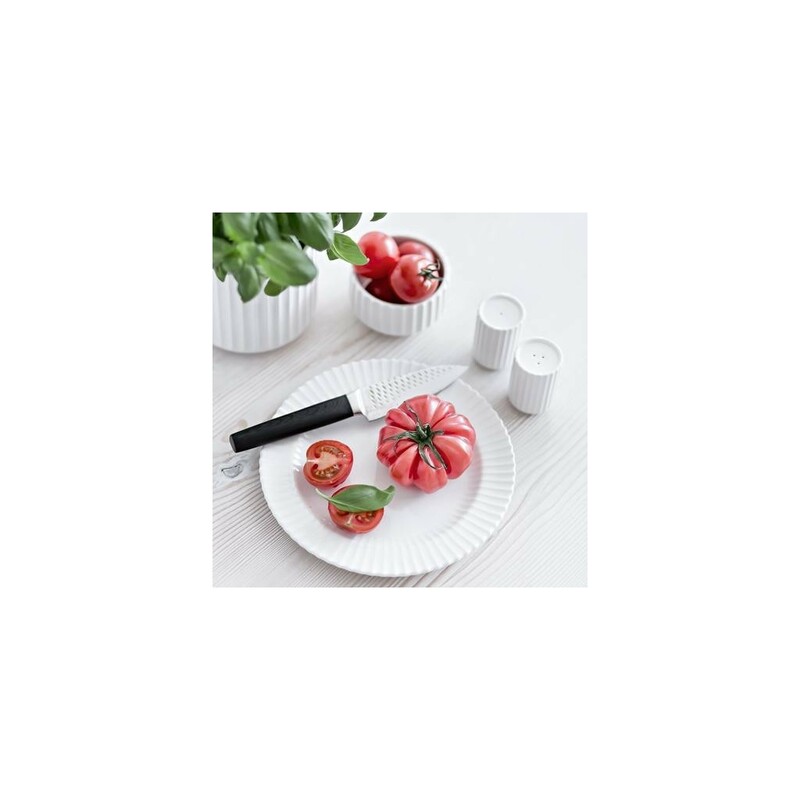 Use it for fruit, vegetables, for serving, or as a decoration with cut-off flower heads in water. 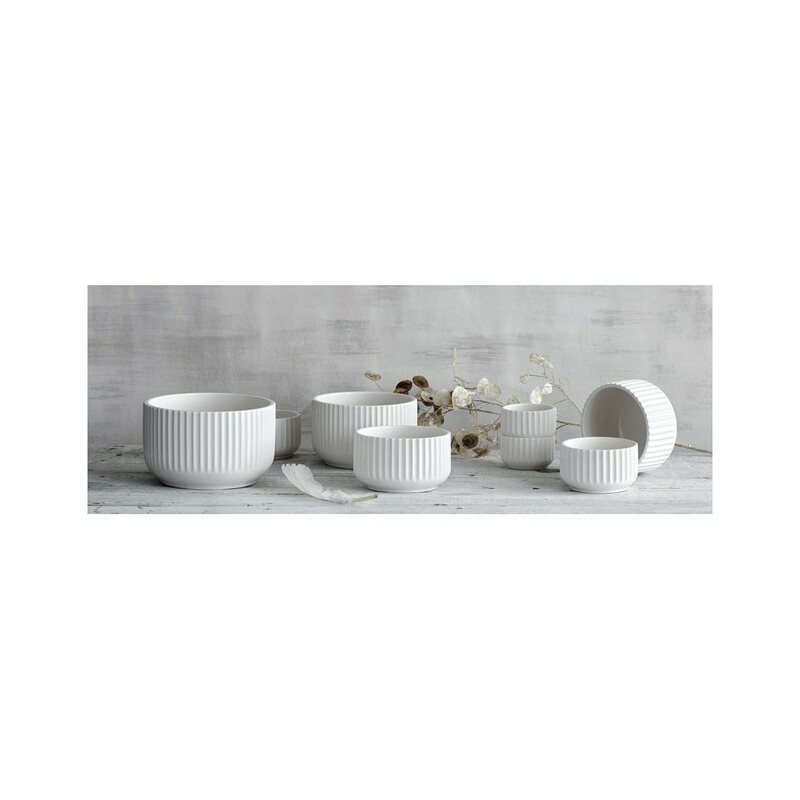 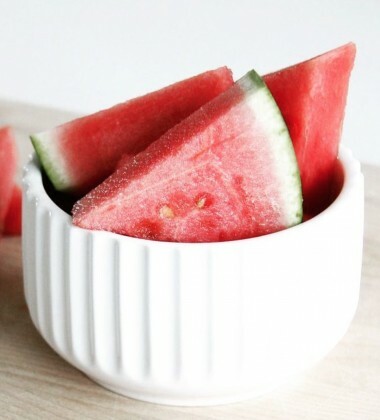 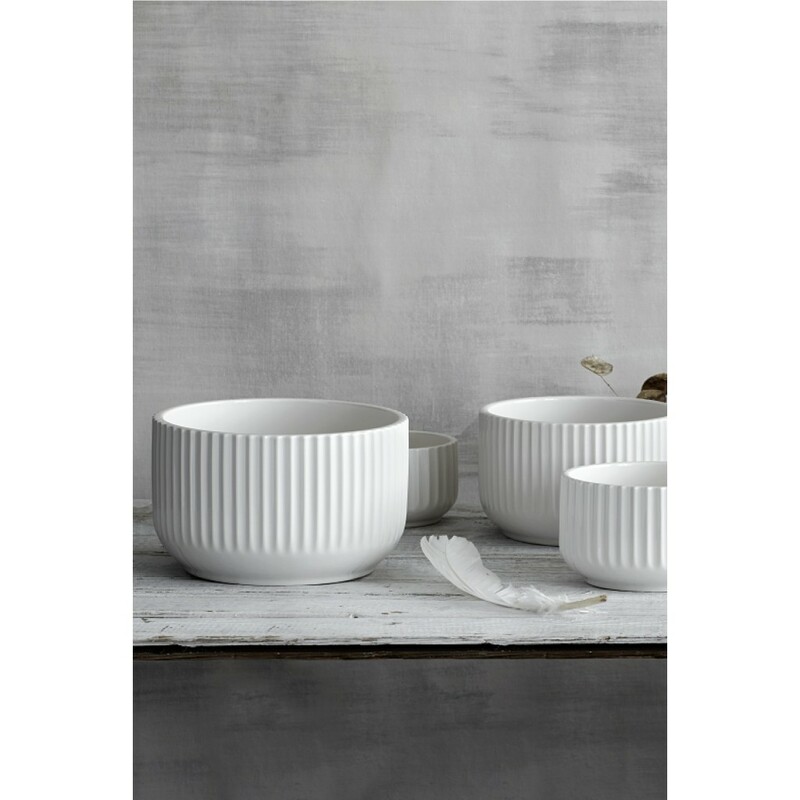 The bowl complements the other Lyngby products beautifully when you combine them.The bowl is oven safe up to 180° C.